Omani Sultans ruled Zanzibar for many centuries, with Stone Town the capital of their empire for much of that time. The island was also under the control of the Portuguese and British for shorter periods before gaining independence in 1963 and merging with mainland Tanzania in 1964. Arabic, African, Indian (and to a lesser extent, European) influences are still very strong in Stone Town’s architecture and culture from these rich diversity people that have called the island home. Walk through the streets and back alleys, visiting Stone Town’s famous and infamous historical sites, including the slave market, Sultans’ palaces, Beit el Ajaib (House of Wonders), Old Fort, artists’ studios, and more. Feel the rhythm of life in the main marketplace, alive with the chatter of locals bargaining in Swahili and the vibrant palate of colors from the fabrics, tropical fruits and vegetables, spices, and intricately carved wood. 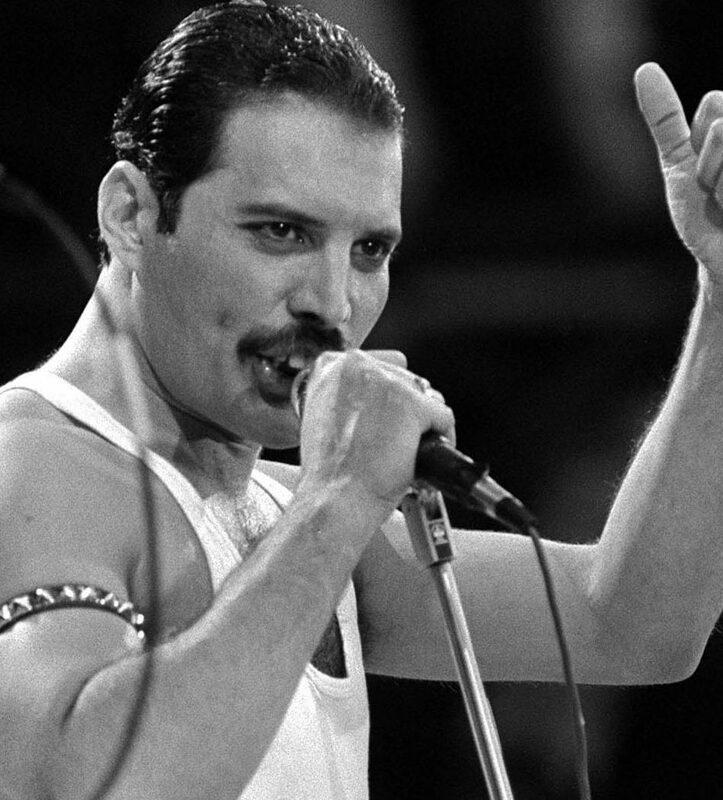 Zanzibar’s most famous son, Freddie Mercury, lead vocalist for the rock group Queen, was born Farrokh Bulsara in Stone Town in 1946 to Parsi parents. He lived on Zanzibar until he was 8 years old. If spending an overnight in Stone Town (ideally in one of the converted palace accommodations), you can enjoy the evening relaxing on a rooftop lounge as the sweet smell of cloves wafts in on the cool Indian Ocean breeze and the quiet murmur of men playing bao, the centuries old African board game, rises from the street below. We recommend a private guided walking tour as your first activity in Stone Town to orient you to its confusing array of streets and to see, hear, touch, and smell its rich history and contemporary culture.